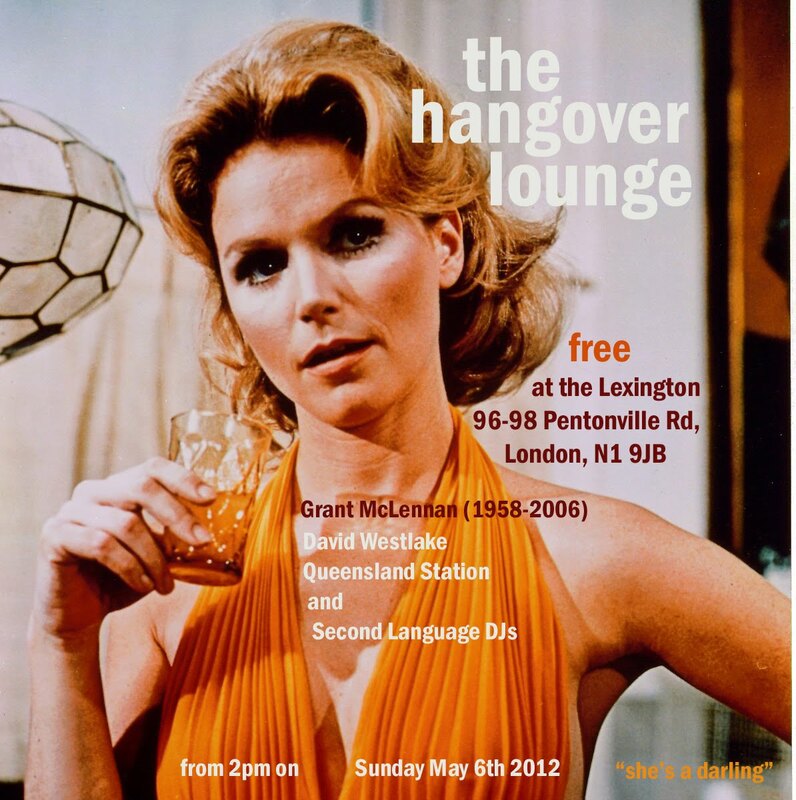 We'll be marking the sixth anniversary of the death of one our favourite songwriters, Grant McLennan, on May 6. After our first McLennan tribute gig last year, a few musicians put their hands in the air and said they'd love to do something next time. Greater interest from others followed. 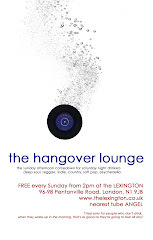 Featuring Pete Astor of indie legends The Loft and The Weather Prophets, Phil King (Jesus and Mary Chain, Lush) and Ben Phillipson (Eighteenth Day Of May, Comet Gain). What a coup! David worked with The Go-Betweens in his first band, The Servants. After The Servants supported The Go-Betweens on tour, that band’s Robert Forster, Robert Vickers and Amanda Brown joined David Westlake to record a BBC radio session for the Janice Long show in 1987. Amanda Brown played violin on The Servants’ seminal single The Sun, A Small Star. Glen and David from the beautifully boutique Second Language record label will be doing a spot on the decks. David will also be joining Queensland Station to keep the Lindy Morrison beat.